​ Way back in May Slug Christ released his song alongside producer Keyboard Kid with news of a collaborative project on the way. 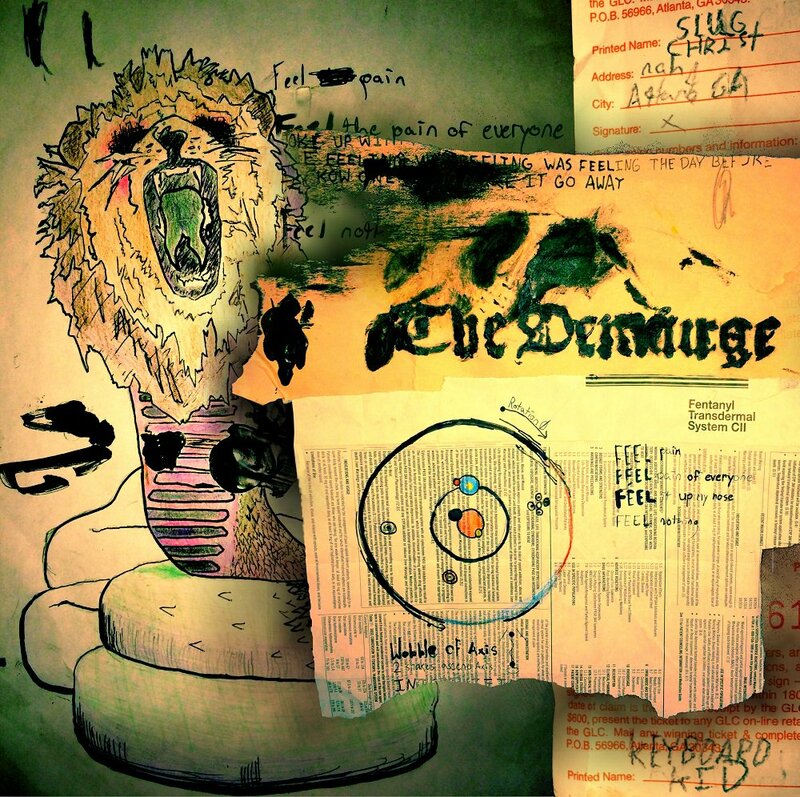 7 months later, the rapper and producer duo deliver on their promise and release 'The Demiurge.' The project is 9 tracks deep, also featuring the previously released standout single "Yesterday." The project is 9 tracks deep, also featuring the previously released standout single "Yesterday."